April 21, 2019, May 5, 2019, May 19, 2019, June 2, 2019 and June 23, 2019, etc. And pre-order E. Jean's book, "What Do We Need Men For?" available July 16, 2019 here! BAH!! There are enough New York walking tours highlighting famous male writers, male drinkers, male painters, male presidents, male architects, male chefs, male mobsters, etc., etc. On THIS tour we'll view many of the hallowed spots where women have stood up, spoken out, and begun to put an end to sexual harassment! 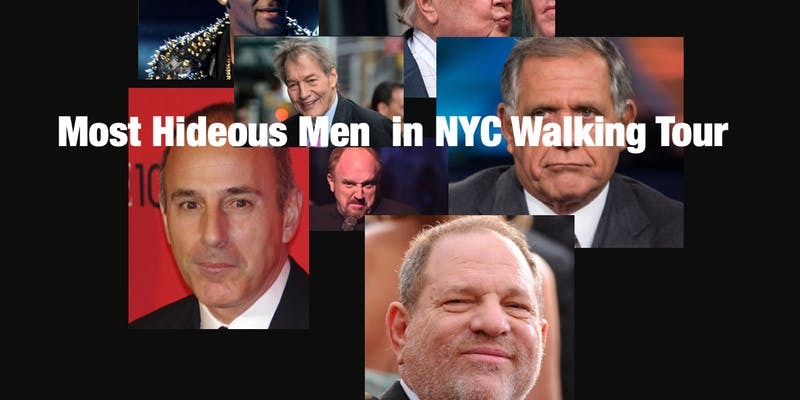 We'll hear the horrible stories and see the terrible office buildings where famous men pestered, hounded, hassled, plagued, and beset New York's most excellent women----and where women have shouted ENOUGH! Bring snacks! Celebrating #MeToo moments requires energy and verve! Is it raining? Phoo! A little rain is not going to stop The Most Hideous Men in NYC Walking Tour! Wear comfortable shoes and something fabulous. The tour may last longer than 90 minutes if we are compelled by our spectacular thirst to stop for cocktails. We will meet in front of Bergdorf's 58th Street entrance. Don't be late! Have fun and let me know what you think of the tour! You'd better start thinking about the tough decisions you'll need to make: Which flavor? Cup or cone? Who's coming with you? Free Drinks and Free Comedy Show!! Khalid Rahmaan (CONAN) presents the best free standup comedy show in not-quite-gentrified Brooklyn! 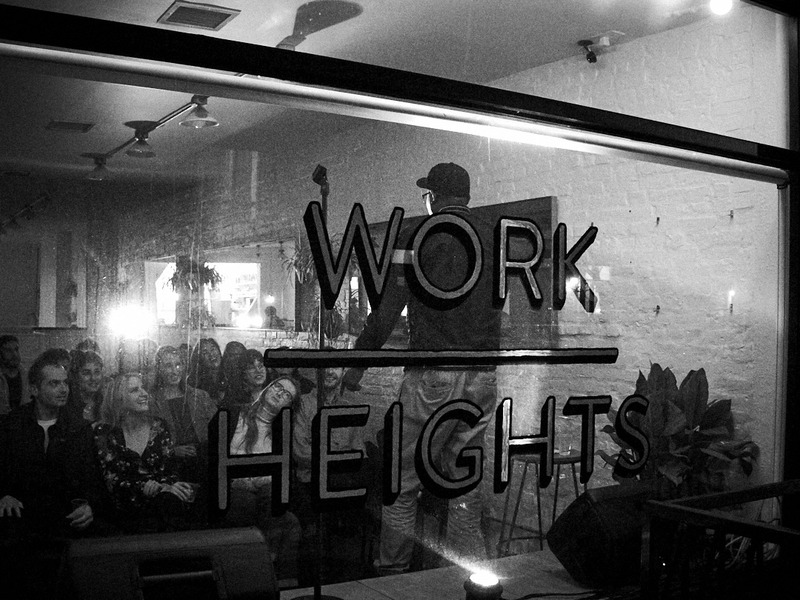 This month, we’ve got standup from a bunch of our NYC favorites, including surprise guests. As always, we'll have a boatload of our signature Magic Punch Surprise for freeeee. 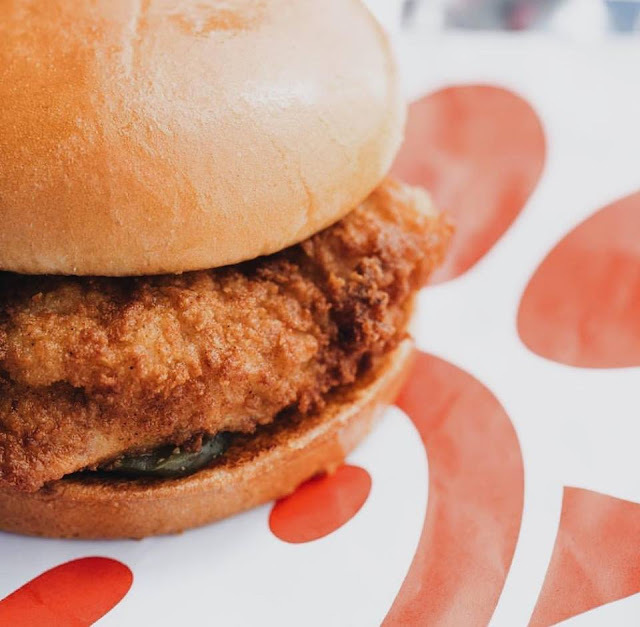 Free Chick-fil-A Original Chicken Sandwich! It’s time to CELEBRATE because it is our one year anniversary & We would like to do that with you! 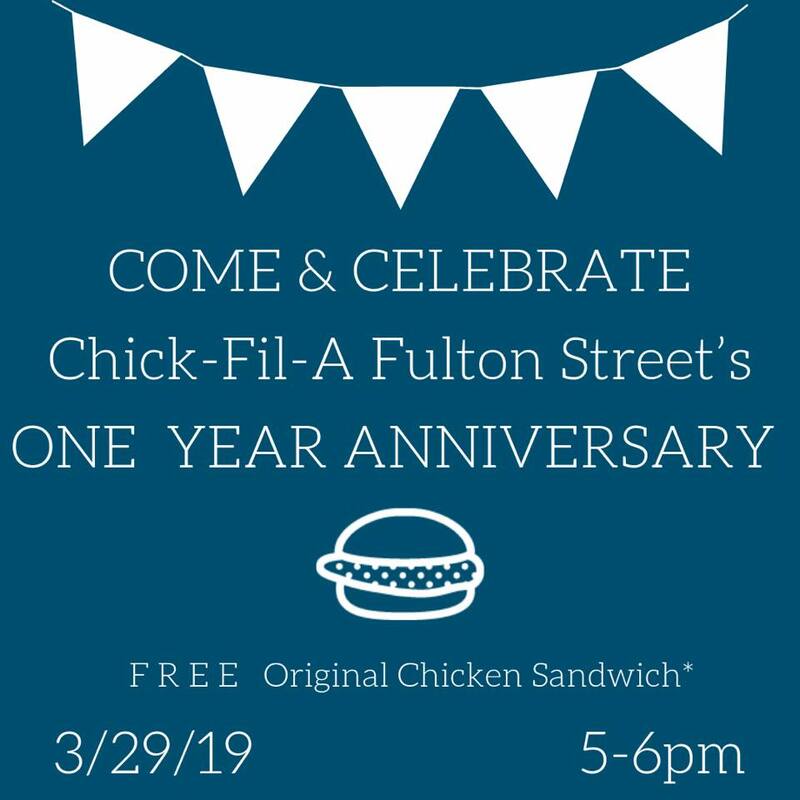 1 FREE CFA original sandwich (while supplies last) to each guest. Free Domino's Medium 2-Topping Pizza for Taking Pics of Pizza! We're rewarding you with Domino's Piece of the Pie Rewards® points for eating any pizza you love, from anywhere. Yep, even if it's not Domino's. to start earning Points for Pies. Every week until April 28, 2019, earn 10 points for scanning any pizza, even if it's not from Domino's. You can even scan images of pizza or possibly doodles too. Give it a test drive. Let me know what works! After you earn 60 points, you can redeem them for a FREE medium 2-topping hand-tossed Domino's pizza!! What toppings would you put on your FREE Domino's pizza? $1 Meals During DollarFest! See How You Can Get It For FREE! 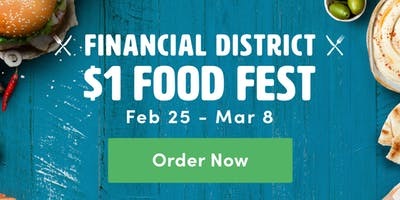 FREE $10 CREDIT FOR RITUAL APP: "TERRESA97799"
UPDATE: The $1 FOOD FEST is happening in MIDTOWN from March 11, 2019 to March 22, 2019! Just refer a friend to get access to the $1 deals at restaurants located in the midtown area! Search "Dollarfest" in the "Home" tab to see the deals. Use the above credits to make your meal FREE!! Ritual (ritual.co) is running a $1 Food Festival in Flatiron and in the Financial District, open to both new followers and existing users of the Ritual app. 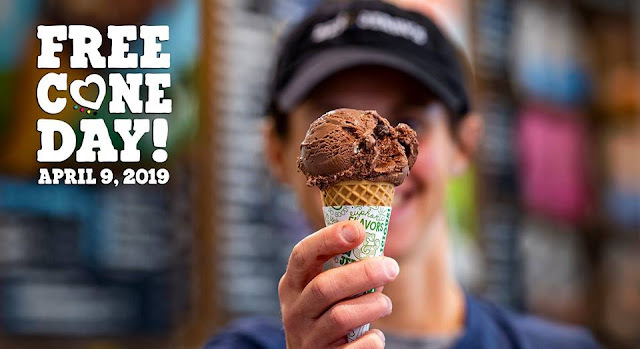 It will run from Monday, Feb 18, 2019, to Friday, Mar 1, 2019 for the Flatiron restaurants and from Monday, Feb 25 2019 to Friday, Mar 8 2019 for the Financial District restaurants. 2. For FREE $10 credits, add "Promo Code" "TERRESA97799" under the "More" tab on the bottom right and you will score $5 in credit for your first use on the Ritual app. After your first purchase, another $5 credit will be added to the account - Enough to last you a whole week of FREE deliciousness. 2. Search 'DOLLARFEST' to see all the participating restaurants and $1 menus. NOTE: You can get the $1 deal once per day and only once per restaurant. You may get up to 5 meals total during the promotion. Subject to change. 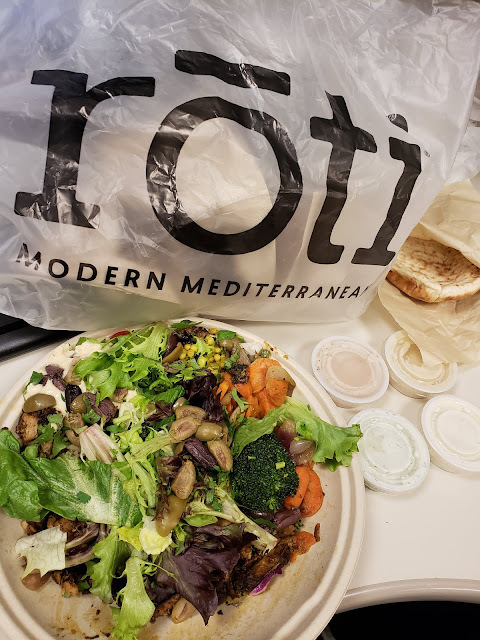 Chicken Roti Rice Plate from Roti Modern Mediterranean! Free Tastings and Special Deals From Grand Central Market Merchants! ENJOY FREE TASTINGS AND SPECIAL DEALS FROM GRAND CENTRAL MARKET MERCHANTS! Sample: Try Bien Cuit’s traditional Irish Stout Soda Bread, made with buttermilk and whole wheat flour and studded with moist, Irish Stout-poached currants! Special offer: Like what you taste? Want to try something else? Take 10% off all Bien Cuit items during the event. Sample: Taste Ceriello’s fresh mozzarella, assorted sauces, and bread. Special offer: Take $1 off all Ceriello sauces and dressings. Sample: Try samples of Dishes’ Chinese noodles and chipotle chicken salad. Special offer: Like what you taste? Take 10% off all chicken salads that are sold by the pound (chipotle chicken salad, Mexican chicken salad, Chinese chicken salad, lemon artichoke chicken salad). March 11: Taste Eli’s homemade brownies. March 13: Taste Eli’s homemade Russian coffee cake with apricot jam. Special offer: Like what you taste? Buy Eli’s brownie bars for $3 (usually $4), and Russian coffee cake with apricot jam for $3 (usually $3.95). On the East end of the Market, try Eli’s homemade guacamole with bread to dip! On the West end of the Market, try Eli’s delicious, fresh cold-pressed juices. Sample: Try a piece of Li-Lac’s world-famous butter crunch! Special offer: Like what you taste? Spend $25 and receive a free $3.95 chocolate bar. Sample: Try Murray’s Comte St. Antoine at their famous cheese counter. Special offer: Like what you taste? Buy their Comte St. Antoine for $18.99/lb (usually $22.99/lb)! Sample: Try one of Oren’s delicious specialty coffees. Special offer: Like what you taste? Purchase a pound of coffee and get $2 off! Sample: Taste Pescatore’s house-made fresh tuna salad. Special offer: Like what you taste? Buy 1 lb of fresh tuna salad and get 1/2 lb free! 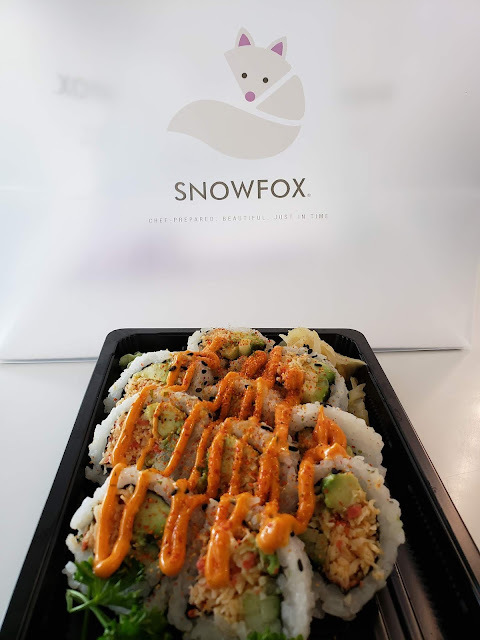 Sample: Taste their assorted sushi rolls.